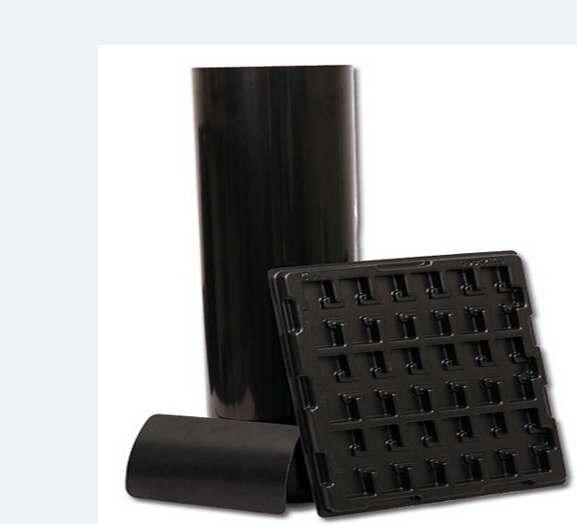 PP Black Conductive Foamed Plastic Sheet is made by PP resin, foaming agents and balck carbon.It is available in sheet form or roll form, it has low density, light weight, and can be custom carbon loaded to meet high or low loss requirements. 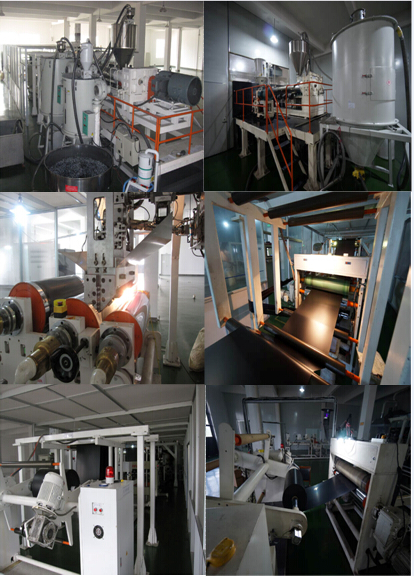 It is effective mainly for electronic packaging.PS Black Conductive Foamed Plsatic Sheet is also available for us produce. Looking for ideal Conductive Foamed Plastic Roll Manufacturer & supplier ? We have a wide selection at great prices to help you get creative. 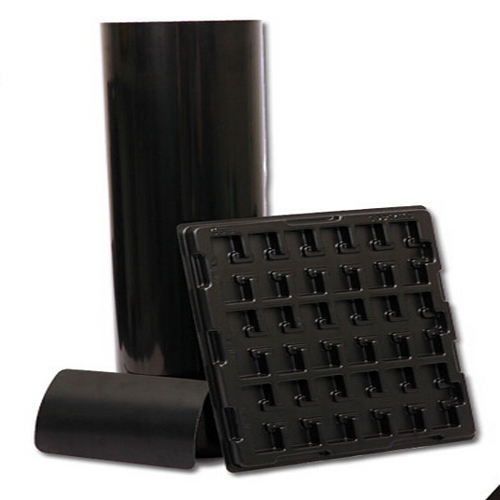 All the PP Black Plastic Roll are quality guaranteed. 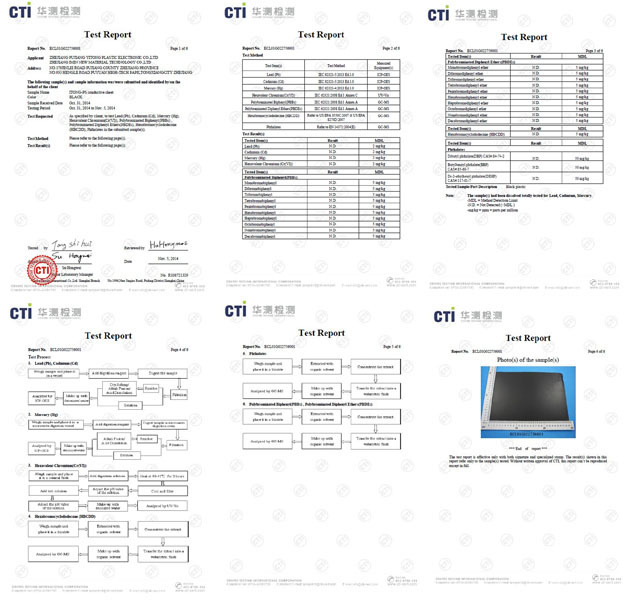 We are China Origin Factory of Polypropylene Conductive Foamed Plastic Sheet. If you have any question, please feel free to contact us.